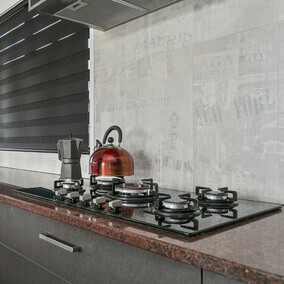 Give your home a contemporary feel with a stone benchtop from Waikato Stonecraft. 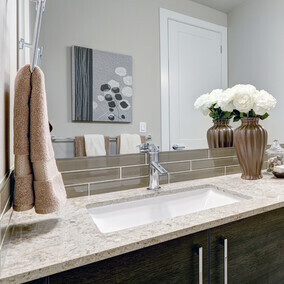 Add value and quality to your home – with a stone benchtop. 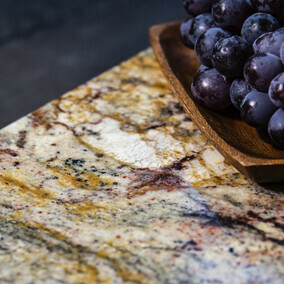 Whether you're building, renovating or simply updating your benchtops, natural granite, marble or engineered stone is the perfect choice. 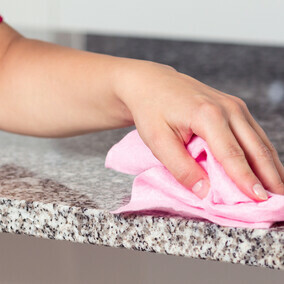 Exceptionally hard and durable – granite is colourfast, scratch and stain resistant. 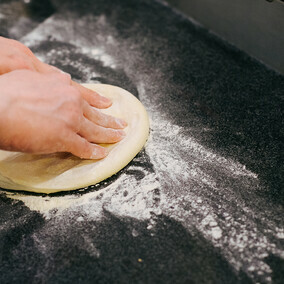 Our granite is sourced from the best in the world and crafted locally in our Cambridge workshop to your specifications. We measure and install to ensure you have the perfect fit. 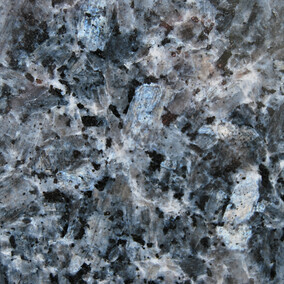 Granite is highly versatile and is a stunning choice for benchtops, vanities, fire surrounds even tables and BBQ areas.